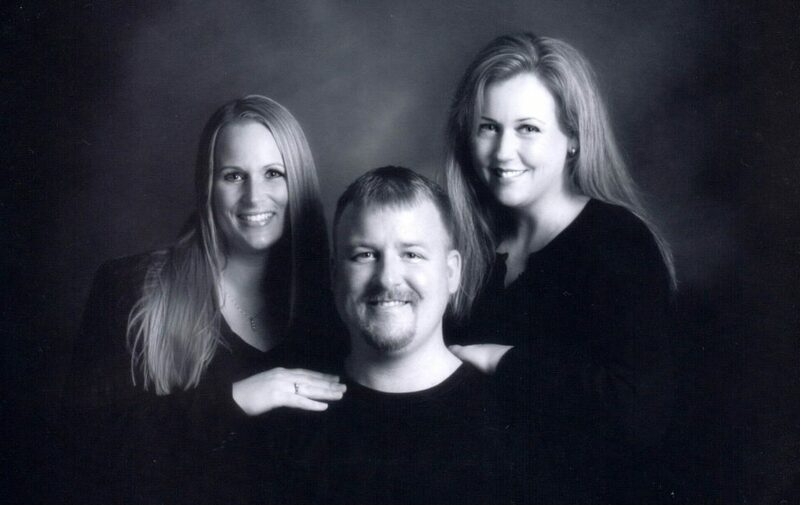 Our Story: Rebecca and Courtney, who are sisters, jumped head first in the insurance business in 1994. They are proud to have kept this family business running for over 23 years. Lanny, their brother, came aboard in 1999. Courtney has been selling insurance since 1994. She was born and raised in the Northwest. She takes pride in finding her customers the insurance they need. When she is not at work, she enjoys gardening, cooking, and spending time with her husband John, and son Wayde. Courtney is a proud dog owner. Born and raised in Western Washington, Rebecca started her insurance career in 1994. She enjoys helping folks understand the benefits of insurance protection. In her free time, she loves to travel, garden, hike, try new recipes, target shoot, and go wine tasting, not necessarily in that order. Lanny joined JBR Insurance in 1999. He has lived in Washington State his whole life. He likes to go fishing, watch Seattle sports teams, and is a garage sale fanatic. Lanny has been collecting comic books for over 30 years.